To ensure the best viewing experience for your fellow patrons, we insist on no talking or phone use during our films. Screenland reserves the right to ask patrons to leave without refund if they continue to disturb others. All tickets are general admission unless otherwise noted. Seating is on a first come, first served basis. Please arrive 30 minutes early for the best possible seating options. Outside food and drinks are prohibited. Tickets, once purchased, are eligible for refund or exchange, unless the show is sold out or is a special event. 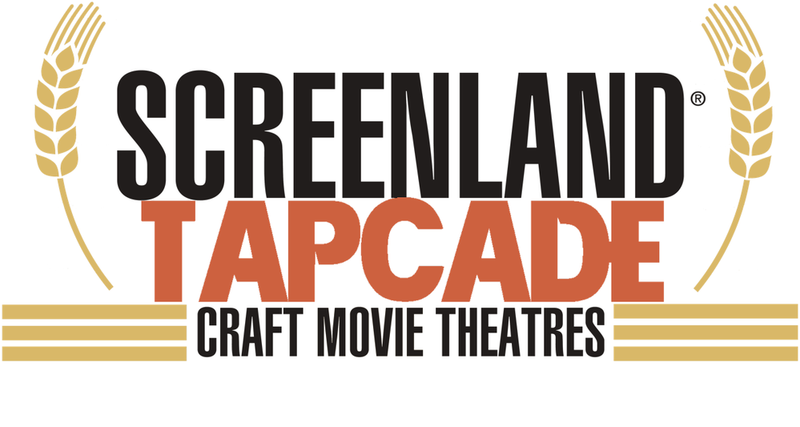 Please contact us at screenlandinfo@gmail.com for further information regarding tickets. To ensure the best movie going experience, children under the age of 6 will not be allowed to PG-13 or R Rated films unless otherwise noted. All ages are welcome to G and PG screenings til 9PM then the above rule of no children under 6 years of age applies.